If you’ve debt with high interest rates you know that a large amount of your monthly payment goes towards interest. 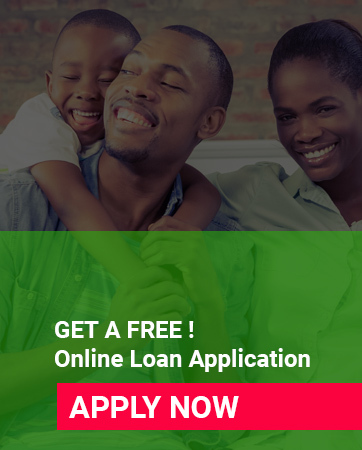 Making it difficult to get out of debt, debt consolidation loans are a great way for people to get a low interest loan to pay off high interest debt. A debt consolidation loan is a financial product such as a personal loan that pays off multiple debts, such as credit cards and student loans. The loan is paid back with a single monthly payment at a fixed rate for a period of 24 – 60 months. This means you’ll be able to pay your high interest credit cards, payday loans, and other types of debt. By paying off all of those high interest debts with a single low interest loan you can get out of debt much quicker and cheaper. Once you’ve figured and seen that you’re indeed in a situation of drowning in debt and are considering to ease your burden with a debt consolidation loan. Just ensure you meet its qualifications these include. Proof of income, a decent credit score and some form of collateral should you not be able to pay off your loan. Okay so you checked and you do qualify then choose a debt consolidation lender who can be best suited for you. As there are many and each lender differs in how they approach debt consolidation. Check via the internet, plenty are now listed online just ensure that you use an accredited lender and not a fly by night. Then of course there are also banks that assist in consolidation loans. When Is It Safe To Consolidate For Debt?